The Things They Don't Tell You About Lunges | GOT KNEE PAIN? Lunging is considered something so simple, there is no book to be written or read about it, keep your knees above your ankles and that’s it! 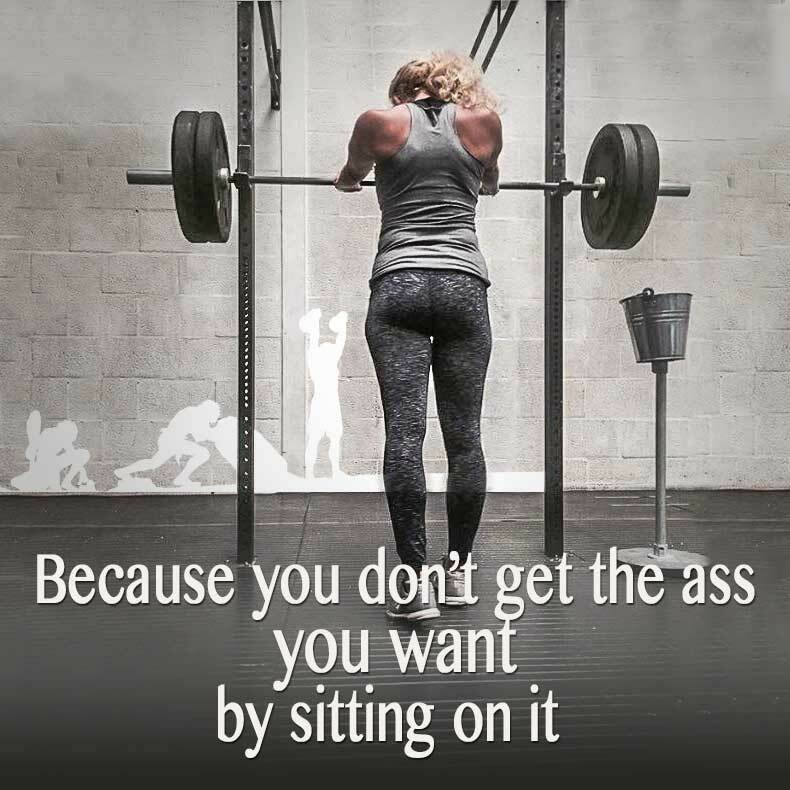 Wrong, this is exactly why so many people are experiencing knee pain because they or their trainers are not educated in the lunge. Lunges are a great exercise when done right, they are the progression to pistol squats, in effect, they are an exercise with only one working leg and the other just for balance. It’s also an exercise with more than one benefit, strength, flexibility, stability, and explosiveness. It’s great for strength if you do it right and watch the video. It’s great for explosiveness, again, watch the video. It’s great for stability if you do it correctly and I like it so much because it hides a good stretch for the psoas muscle if you do it right, tuck the pelvis under, push the hips forward and keep the chest up and out. Why are reverse lunges more difficult? With reverse lunges, you need to control the whole movement with the front leg. Stepping back and up is fully supported. 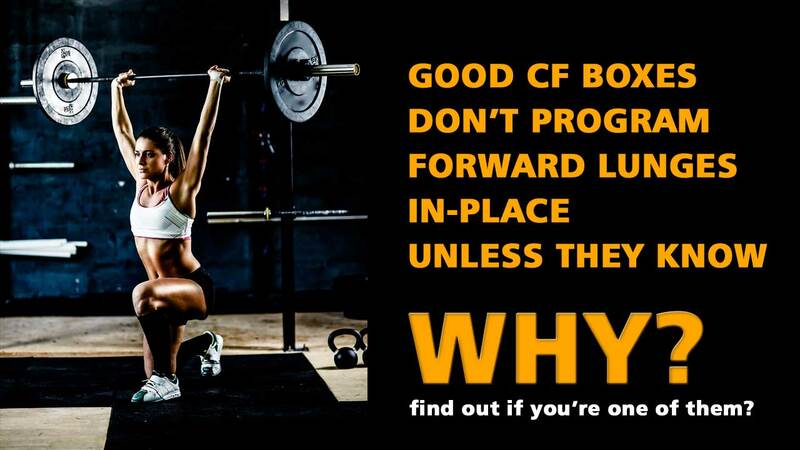 With forward lunges, you’re simply stepping out and then need to explosively come back up. During the step-out, the front leg comes off the ground and is not supporting any weight, the same applies to coming back up. Forward lunges in-place will put weight on the rear leg, weight that will try and pull apart the knee joint, think of it this way, think of a door hinge, it’s all good if you just open and close the door in the direction it was meant to open and close, but once you start pulling and pushing on the door from an angle it’s not supposed to be pulled or pushed, the hinge will eventually give in. Reverse lunges are for strength training and forward lunges are for explosive training, mainly bodyweight, but low rep forward weighted lunges is possible for those athletes that require added resistance. If your heel comes off the ground during up phase you’ll be working the calves and quadriceps more. The preferred method is the heel on the ground. There are different versions of the lunge, a great variation is the Courtesy Lunge, again great for stretching. I do not recommend to ever do reverse walking lunges. Enjoyed this article? 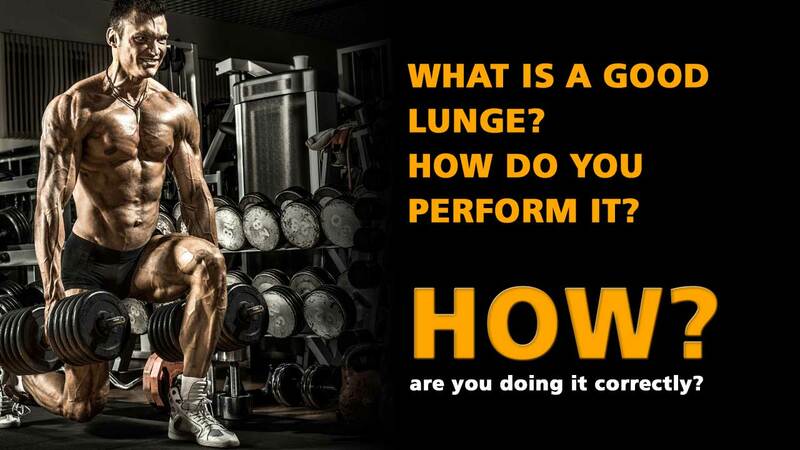 Please like and share, also check out my other article on the lunge. Don’t forget to join us on our Facebook pages Cavemantraining and Cavemantraining Magazine for more stuff we don’t post on our website or come and discuss this in our group.